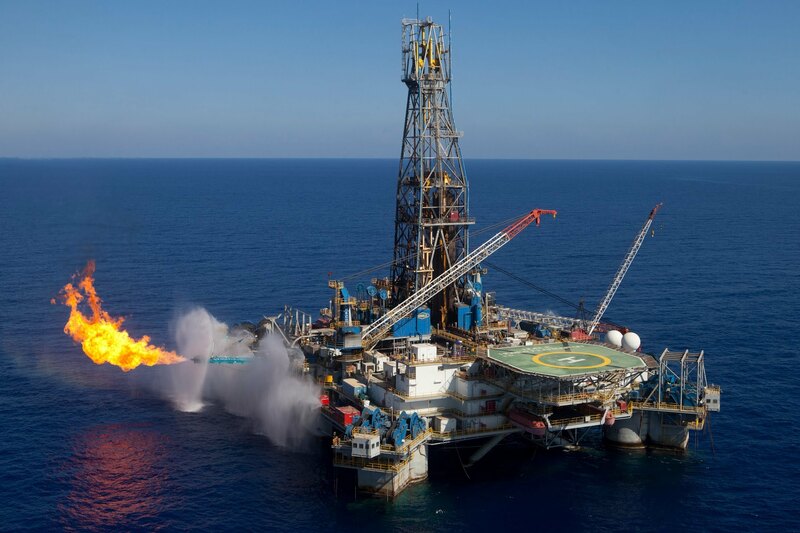 The huge decline in Ghana’s oil revenue due mainly to high volatility of world commodity prices has increased concerns over the handling of the Ghana Stabilization Fund (GSF). Oil experts are worried over the fact that in the wake of the country’s fiscal challenges, especially the ballooning national debt and high financing needs, government is depleting the GSF. They contend that capping of the GSF has afforded government the luxury of using the excess funds to settle debts. “We have a situation where government can contract loans, use them for other things and pay back with oil money from the GSF,” Head of Policy Unit at the Africa Centre for Energy Policy (ACEP), Dr Ishmael Ackah notes. The tumbling of crude oil prices to a low of US$45.0 per barrel compared to a bench mark revenue projection of US$99.38 per barrel in the 2015 Budget left a gaping hole in the revenue kitty. 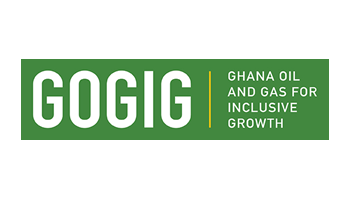 According to the Public Interest and Accountability Committee (PIAC), Ghana earned only US$274.47 million in petroleum receipts within the first half of 2015 compared to US$562.48 million received during the same period in the preceding year. The US$274.47million is against a projected US$618million in the 2015 budget for the first half of the year. Indeed, the 2016 budget statement revealed that total petroleum receipts as at the end of the third quarter of 2015 was US$341.50 million, comparing rather unfavourably with the January-September 2014 figure of US$780.07 million. Stabilisation Funds in oil-rich countries are usually set up with stringent conditions on how and when money can be withdrawn from them, with the intention of making the money in the funds less easy to mismanage than revenues that are at government’s free disposal in the national budget. 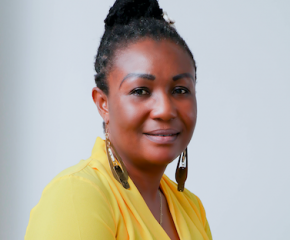 The position of ACEP has been that revenues from Ghana’s oil and gas sector be spent on only two areas –on agriculture and education for three years and then to two other sectors for another three years. “If we select agriculture and education, oil revenues are only used to complement not substitute what government is already giving to those two sectors through the national budget,” he explains. The current practice is that government has been applying oil revenues across several sectors but Dr Ackah points out that the development is unhealthy and unsustainable because if oil prices fall our revenues are affected and so are those sectors that receive support from the resource and by extension the whole economy is troubled. PIAC is on record to have expressed its disapproval over the manner in which the PRMA has been interpreted to justify transfers of money from the GSF. 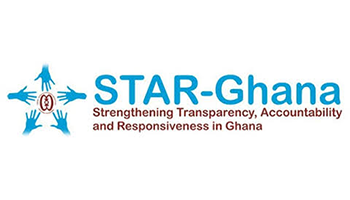 “The Ghana Stabilization Fund is intended to primarily be a back-up support for the annual budget in times of petroleum revenue shortfalls,” PIAC said in a statement this year. 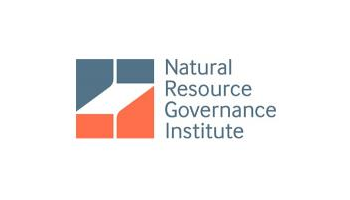 Economist Mark Evans with the Natural Resource Governance Institute (NRGI) is concerned about the fact that the GSF is no longer just being used for stabilizing oil revenues. According to him, the cap and the transfers to the Sinking Fund have been used to secure additional borrowing to ease government’s debt financing challenges. He argued that the PRMA did not ensure that savings are managed in coordination with debt. “Savings and debt must be managed together so this may be sensible from a financial stand point: maintaining low interest stabilization savings that are offset by more high-interest borrowing does not make financial sense,” he pointed out. Mark explains that instead of playing with the cap, the core problem should be identified and government should address the more fundamental need for changes to the PRMA’s fiscal rules. It will be recalled that the World Bank’s Chief Economist for Africa, Francois Ferreira last year said that Ghana should have saved and prudently invested its oil revenues to be able to sail through the effect of the fall in oil prices. He emphasized the incredible importance of saving during good times so that economies could survive when hard times come. “Recent gains for the poorest Africans must be protected in those countries where fiscal and exchange rate adjustments are needed,” he maintained.